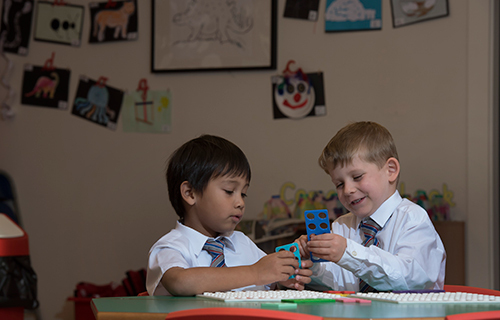 We believe that a happy boy is a confident learner. 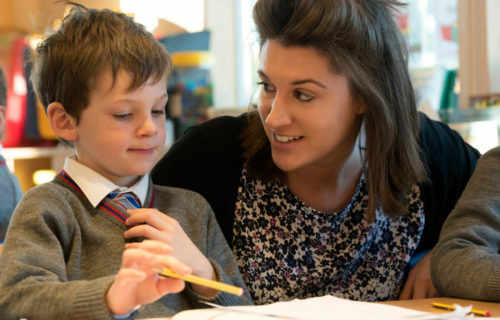 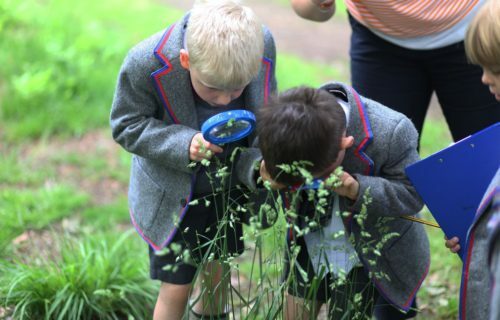 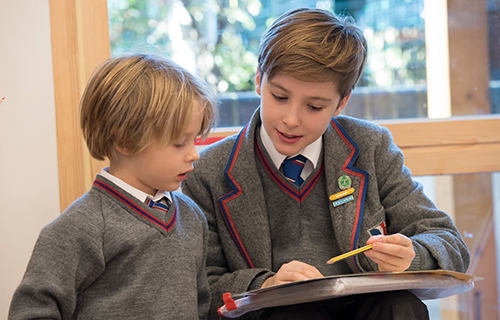 From the moment a boy starts at Rokeby, we focus on him as an individual and help him find activities at which he excels. 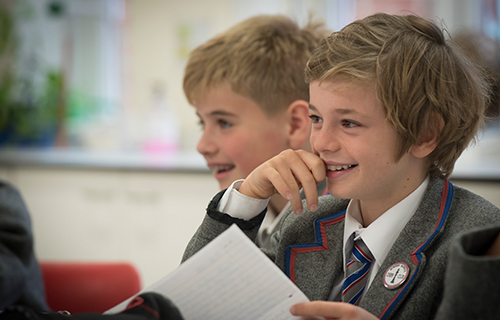 We take the confidence and happiness this develops and ensure it is applied across everything our boys do. 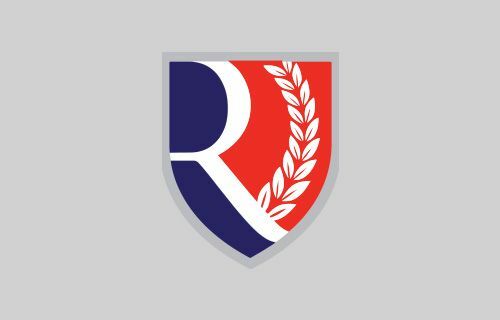 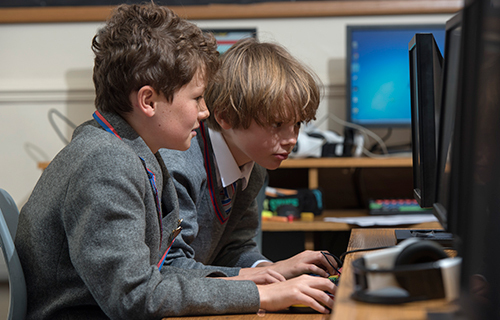 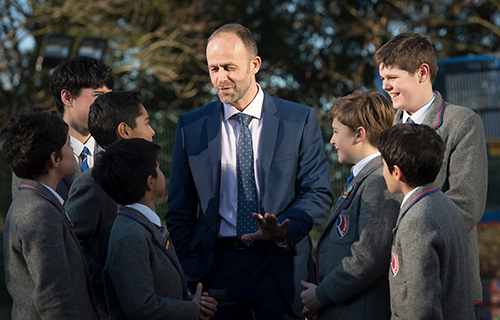 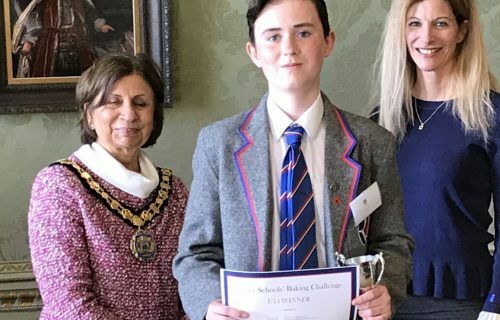 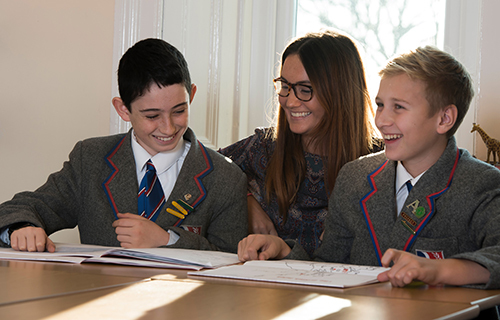 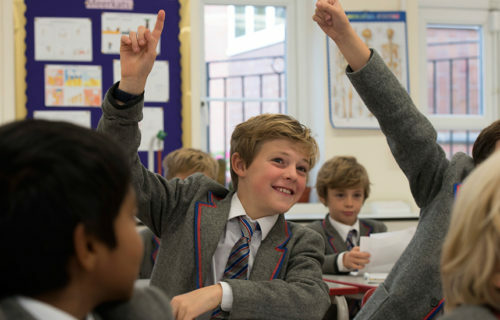 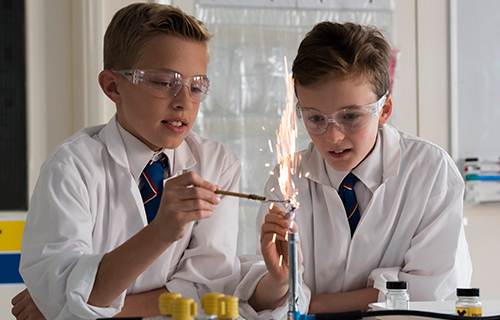 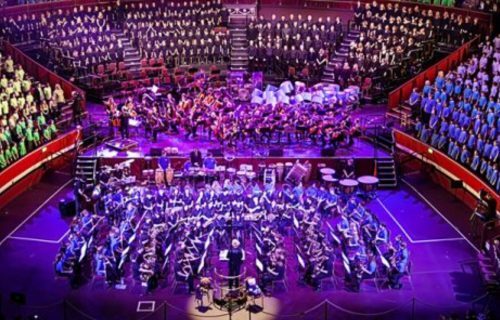 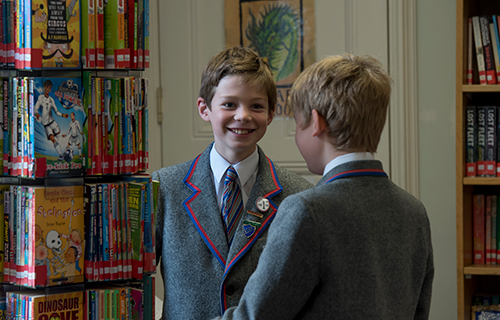 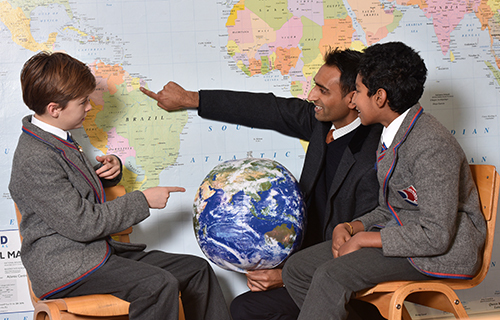 Our boys go on to high-quality senior schools with a large number achieving a range of prestigious scholarships which is testament to our focus on each and every boy.